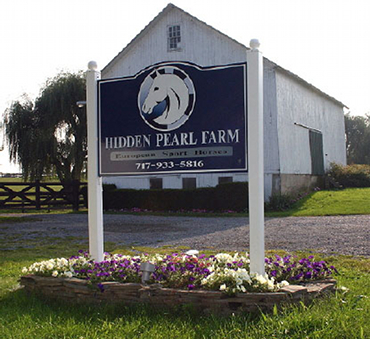 Hidden Pearl Farm is located just off exit 17 of I78 in Pennsylvania. Take Route 419 South off the exit for two miles, then take a left on Strausstown Road. Hidden Pearl Farm is 500 yards along, on the right hand side.